The Battle of Dessau Bridge (German: Schlacht bei Dessau) was a battle of the Thirty Years' War near Dessau on April 25, 1626. The Imperial Roman Catholic forces of Albrecht von Wallenstein defeated the Protestant forces of Ernst von Mansfeld in the battle. Moving first, Mansfeld began his march towards Dessau in early spring, 1625. Wallenstein learned of his movements though, and hurried his troops, some 20,000 strong, to Dessau as well and established a bridgehead on the eastern side of the Elbe River. The two sides met soon after and, on April 25, Mansfeld began the battle against the inexperienced Wallenstein. With his infantry and artillery skilled to give illusion that his army was smaller than the Catholics, Mansfeld attempted to use the sheer weight of the number of his men to push across the river. This proved a great mistake as when the full extent of Wallenstein's forces was exposed, the assault quickly proved to be a deathtrap for Mansfeld. Before he managed to retreat, Mansfeld's casualties numbered at some 4,000 men, a third of his army. He hastily retreated up the Oder River into Silesia, and began a march for the Dalmatian coast to offer his army and its services to the Republic of Venice. En route, he died and his army disbanded. Wallenstein, who at this point was pursuing Mansfeld, sent 8,000 troops to assist Tilly who was stationed near Brunswick. 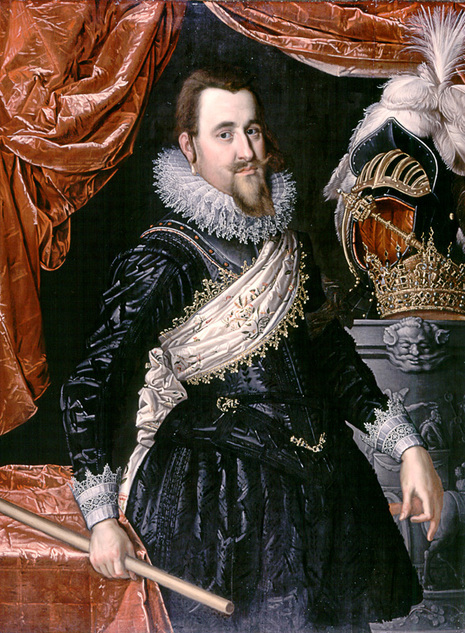 Early in 1626, Mansfeldt, unwilling to operate in conjunction with Christian, had marched his army from Friesland through Lübeck and was now operating on the east bank of the Elbe. Wallenstein too was operating along the Elbe. He had strongly fortified the bridge over that river at Dessau. The place was held for Wallenstein by his lieutenant, Aldringen. 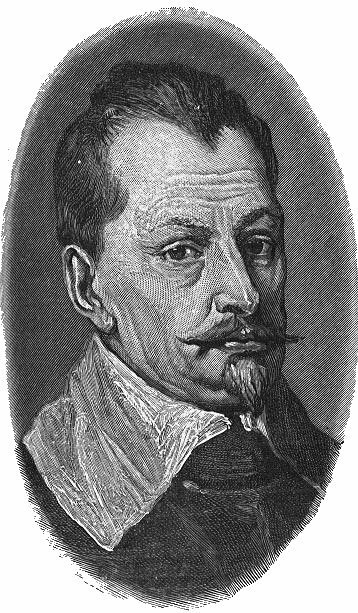 At the beginning of April, 1626, Mansfeldt determined to besiege the crossing. Aldringen, although outnumbered, was well fortified and supplied with artillery. He was able to keep Mansfeldt at bay. Finally, Wallenstein himself came up with reinforcements from his headquarters at Aschersleben. On 25 April, 1626, Mansfeldt and his besieging troops were attacked and routed. Having lost nearly half his force, Mansfeldt and his remnant troops took up quarters in Brandenburg.